The Establishment is a $140 million development designed by Judd Studio located in the heart of Gungahlin on the corner of Swain and Gozzard Streets which will boast 282 units with 750 sqm of residential amenity and 500 sqm of commercial/retail space. 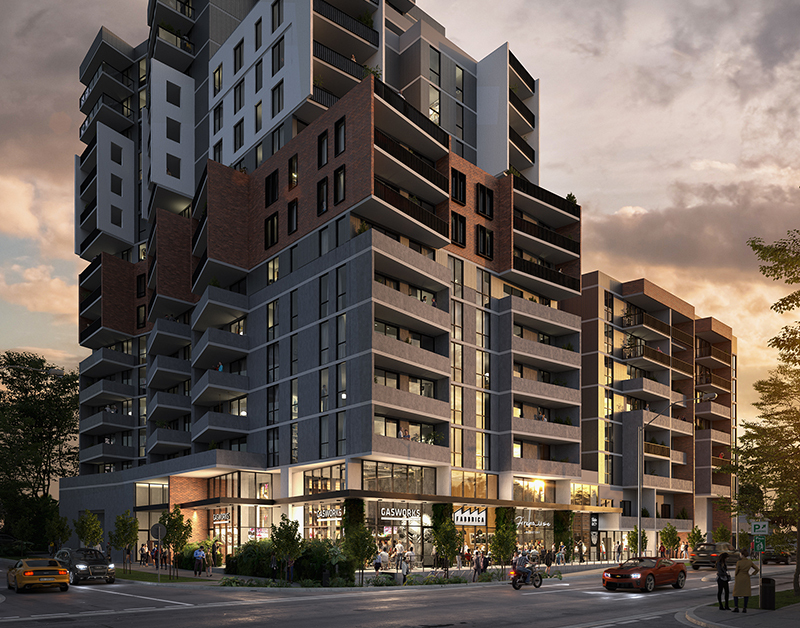 The Establishment will offer a selection of one, two-and three-bedroom apartments inspired by Chicago’s industrial warehouse scene and optimised to offer Canberra’s most dynamic modern living. It will be also be the only development in Gungahlin to offer a pizza shop, café, bar and barber conveniently located in the plaza below. Luxury residential apartments will start from $299,900. The Establishment is an easy three-minute walk from Gungahlin Town Centre and its rapidly-growing selection of supermarkets, bars, restaurants and cafes. 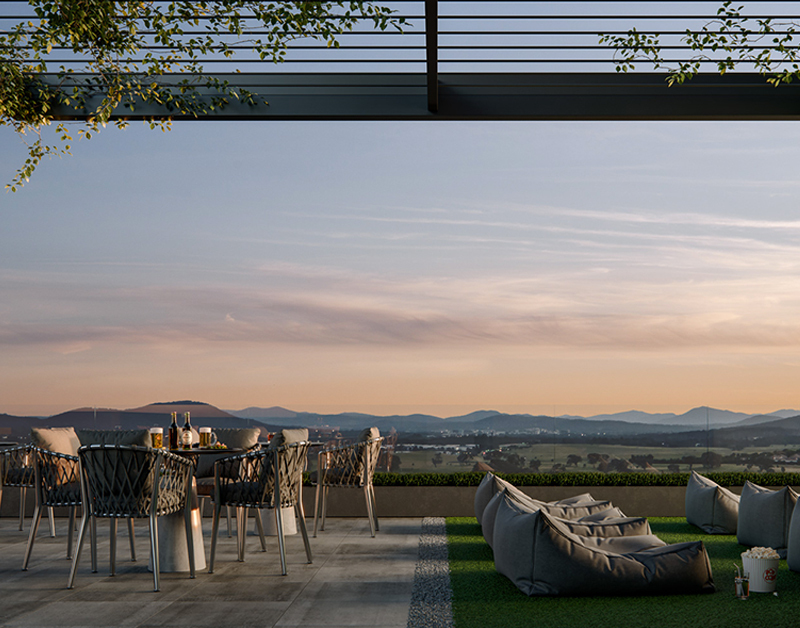 The development will also be close to Stage One of Canberra’s new light rail network, with the nearest stop just a short stroll away, connecting residents to the CBD. Construction of The Establishment is anticipated to commence around October 2019 with a 24-month construction program. To register your interest, visit www.theestablishment.geocon.com.au.